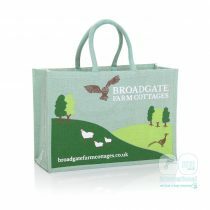 We’ve worked with a variety of tourism organisations, providing them with the perfect gift or souvenir bag to sell or give-away in hotels, campsites, holiday-letting agencies, museums and small shops. 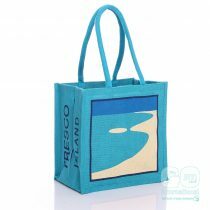 Branded jute, juco and cotton bags also help promote the social and environmental benefits of holiday destinations. 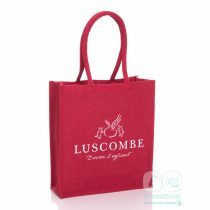 Offered to guests and visitors as the perfect memento, printed bags could be an original yet professional part of your brand awareness strategy. Callestock Courtyard CottagesIf you have holiday rentals and would like you create your own welcome gifts for your guests then please do get in contact and one of the team will be happy to help! 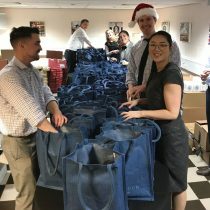 Duporth LodgeNot all customers have perfect print ready artwork and this is a challenge that is embraced by our design team! Within easy reach of the beaches at Duporth and Porthpean in beautiful Cornwall and half a mile from the famous 18th century harbour side village of Charlestown, a world heritage site - and home of Poldark, this former gate house to the Charles Rashleigh Estate at Duporth has been lovingly and sympathetically restored. Porthleven Holiday CottagesPorthleven Holiday Cottages have over 15 years’ experience of creating memorable holidays for families, couples and groups. Broadgate Farm CottagesBroadgate Farm Cottages are a beautiful set of eight self catering holiday cottages located in rural Yorkshire. Independently run for that personal service their aim is to create a home from home for their customers with an emphasis on comfort and relaxation. 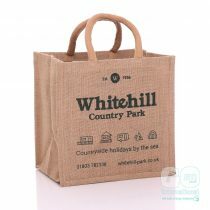 Whitehill Country ParkWe helped create these branded jute bags to give their guests a lasting, re-usable souvenir to take home their memories of Whitehill Country Park. 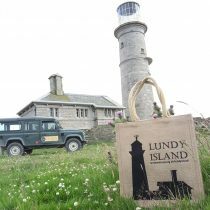 Lundy IslandThese bags are the perfect souvenir to relive and spark conversations with friends about their memories of Lundy island. 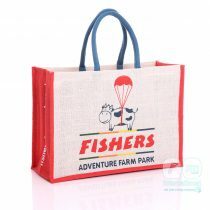 Fishers Adventure Farm ParkFishers Adventure Farm Park is one of the top family days out in West Sussex. 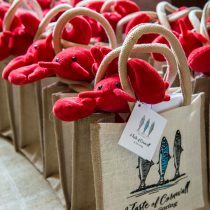 The Goring HotelWe worked with The Goring to create these colourful gift jute bags for their Taste of Cornwall event. 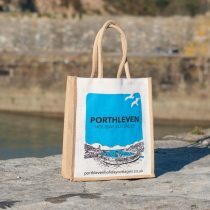 Gallery TrescoGallery tresco create a beautiful keepsake for any visitor to the island with their new branded jute bags featuring Stuart Kettles Artwork. 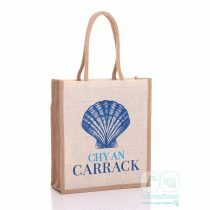 Chy an CarrackChy an Carrack have a brand new complimentary jute bag for all their guests who visit their heavenly location in St Ives! 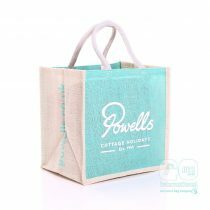 Powells Cottage HolidaysA striking complimentary gift to welcome guests at Powells cottages! 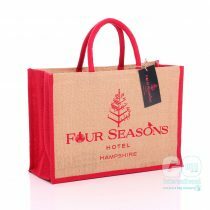 The Four SeasonsThe perfect complimentary gift for guests topped of with a luxury swing tag from the Four Seasons Hotel! 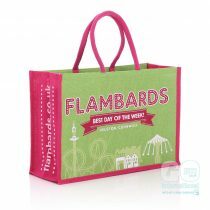 FlambardsWhat better way to celebrate and take home the best day of the week at flambards, than one of their vibrant new jute bags! 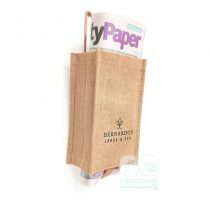 Bernardus LodgeOur jute makes it across the Atlantic in new branded newspaper bags.